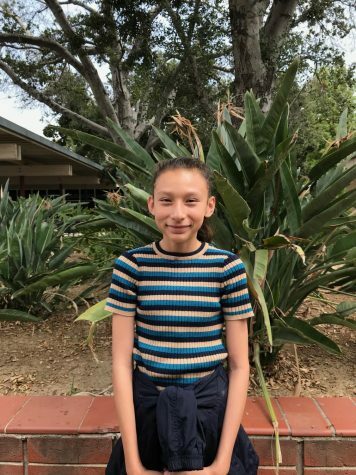 Ashley Villa Murillo is going to attend Valadez Middle School as an eighth grader in the fall. She is interested in researching sports, technology, and breaking news. Some hobbies she enjoys outside of school are playing sports and spending time with her family. Her favorite quote is “Show me your friends, I’ll show you your future” by Pitbull.